ZALAEGERSZEG URBAN DEVELOPMENT PRIVATELY HELD CORP. - Városfejlesztés Zrt. 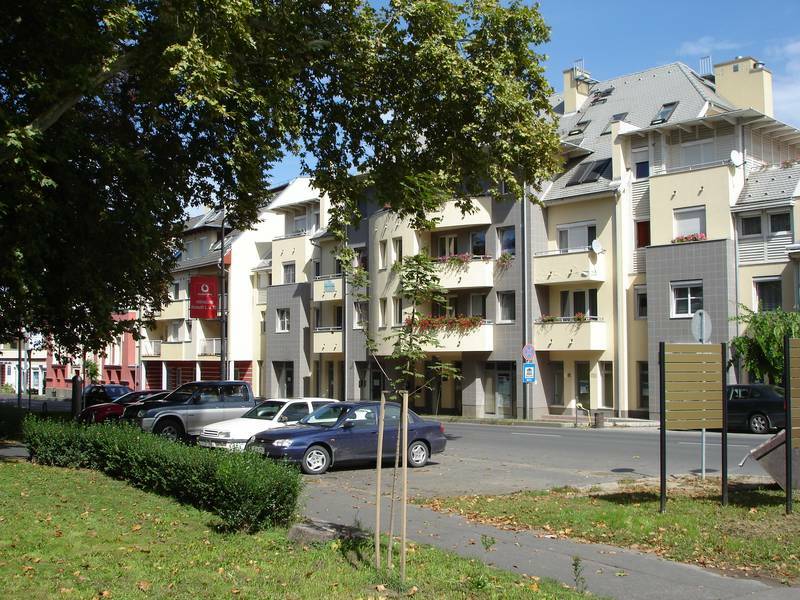 HomeREFERENCES - Operative Urban Development ZALAEGERSZEG URBAN DEVELOPMENT PRIVATELY HELD CORP.
– West-Pannon Regional Development Corp. The preparation of the founding of the local government urban development association was managed by the Urban Development Privately Owned Corp, formerly called SCET Hungary Urban Development Corp., in cooperation with the Local Government. 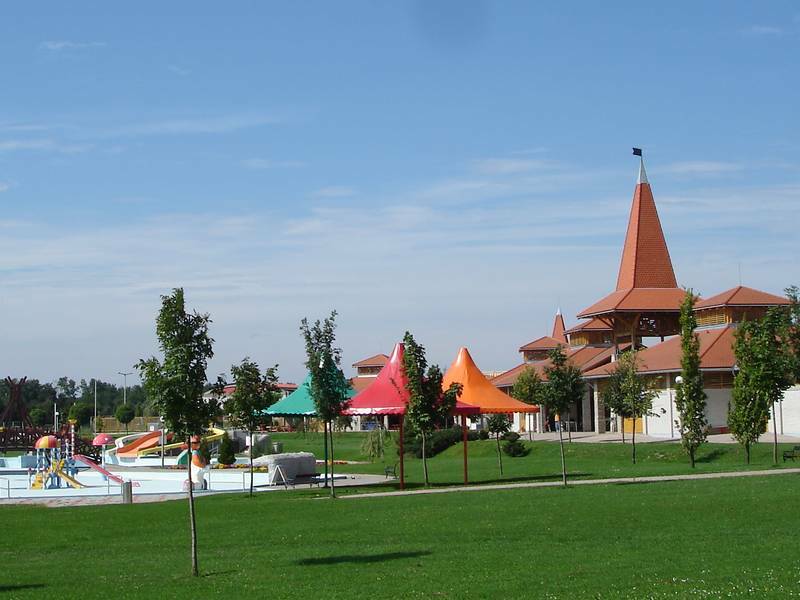 After being founded, the urban development society in cooperation with the Local Government started the rehabilitation of the town centre, the carrying out of the thermal bath and aquapark near Gébárt Lake, and the creation of a new residential area based on the urban development action plans made by SCET Hungary, which involved the operative urban development model based on the cooperation of the public and the private sectors. Since the foundation, the ownership structure of the society has changed, for the position of the outside investors has been taken by the Local Government.